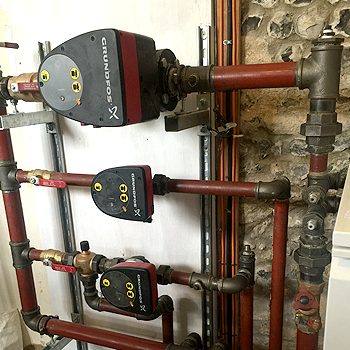 Commercial Plumbing & Heating in Weymouth & Dorset. 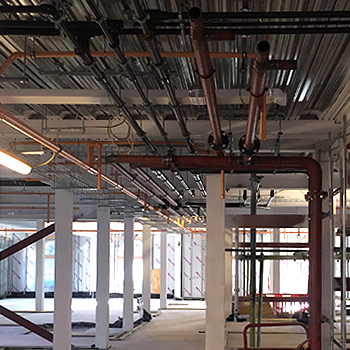 We specialise in the installation, commissioning and maintenance of multi discipline projects for clients within the commercial sector and construction industry. We take on a proactive approach to ensure client challenges are always delivered. We adopt a partnership style approach on all projects to ensure maximum cooperation in project delivery and to ensure budgets are met. We are able with our partners to design, supply and install gas, water, heating, ventilation, Air Conditioning services, through to controlled reactive and proactive maintenance to all services. Health and Safety is paramount to our safe working practices, we engage Chris Cahill Ltd for all our health and safety competent advice to ensure our projects are completed successfully and safely.